ensure long life, better than the rest, test it for yourself. 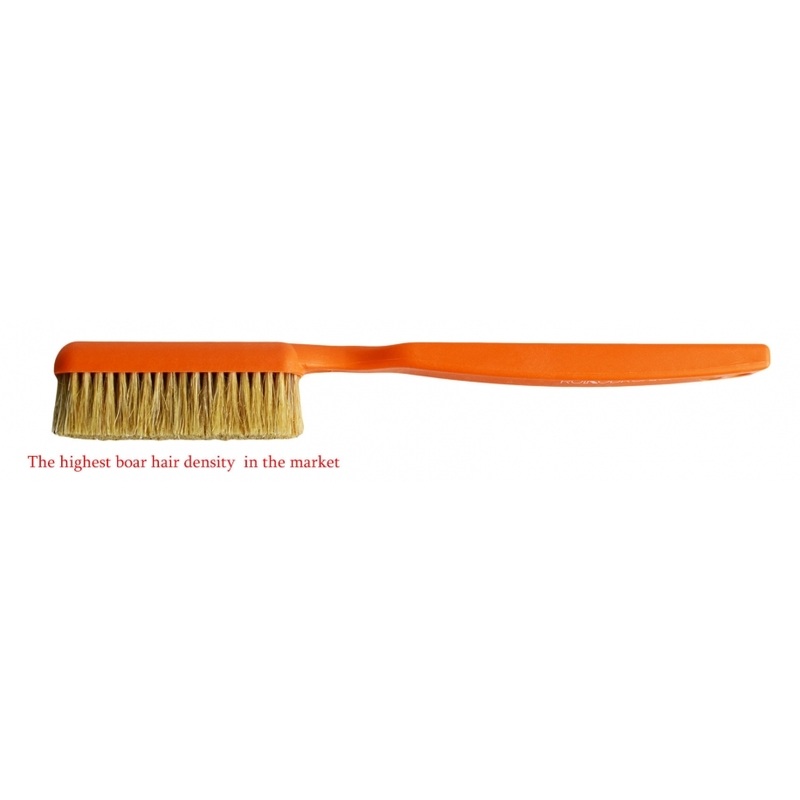 Cleaning head measures: 60 x 20mm. More than 20,000 boar bristles.